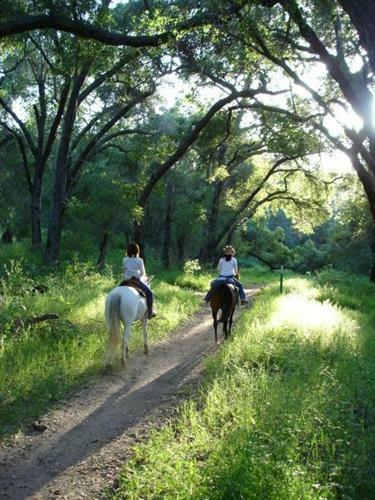 Ojai Valley Trail Riding Company offers private guided horseback riding in the Ventura River Valley and Los Padres National Forest. 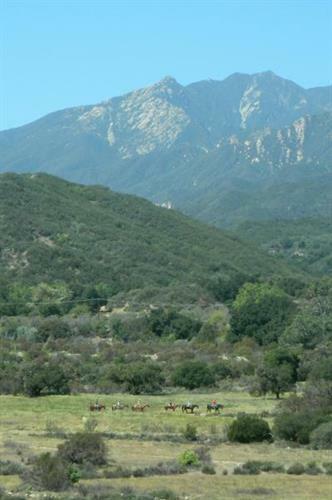 Only 3.5 miles from downtown Ojai and open all year long, guests may ride for one hour or two any day of the week. 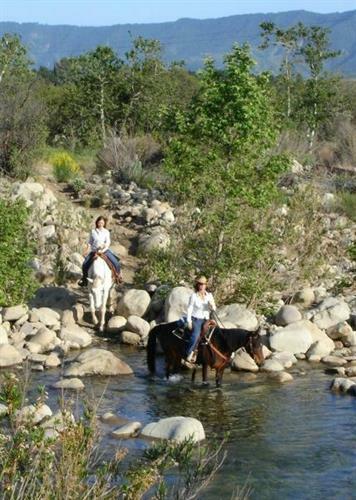 The River Valley Trail ride is best suited for the beginner to intermediate rider. While relaxing at a leisurely pace for an hour-long ride in the valley, guests enjoy breathtaking views of the Topa Topa mountain range. The Forest Ride goes through Rice Canyon, Wells Canyon and into the enchanted forest, riding over ridges and through valleys for two hours. A faster pace possible with experience, this is a good ride for the intermediate to advanced rider. Pony Rides are available for younger riders at the ranch. 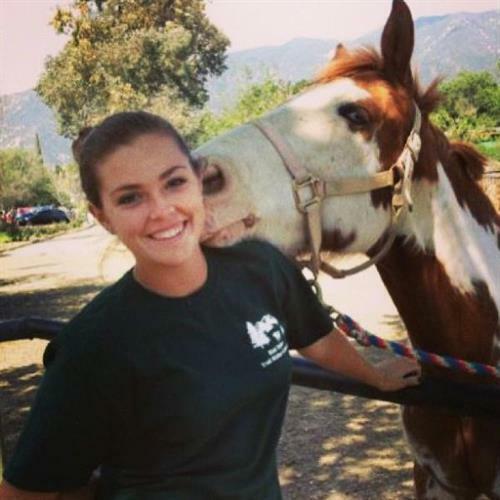 While on the pony, our little riders have the added pleasure of viewing the other animals that live on the ranch. From downtown Ojai take Ojai Ave toward Ventura, right on Hwy 33 toward Maricopa, 1.5 miles to Fairview, - left, follow to Rice rd - right, at the bottom of the hill, left on Meyer rd to end on left.